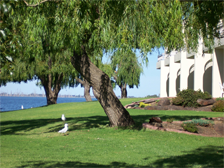 Experience the relaxation and comfort that Yarrawonga Lakeside Apartments offer its guests. 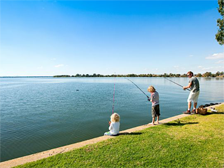 Yarrawonga Lakeside Apartments, offers guests an exclusive waterfront holiday experience, on the banks of beautiful Lake Mulwala and the mighty Murray River. 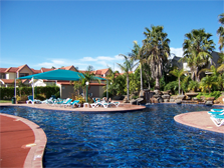 Our region is renowned for a wonderful climate, with more sunshine hours than on the Gold Coast. 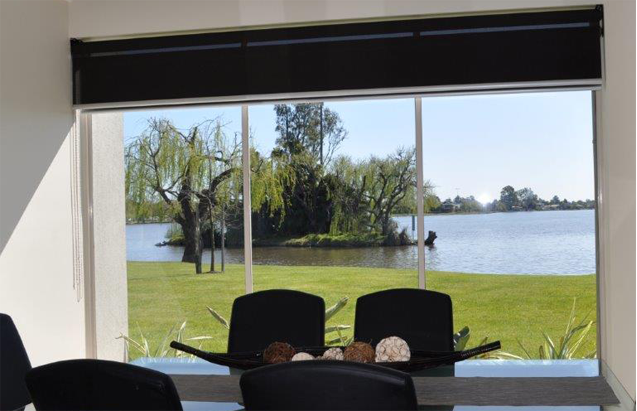 Spacious self-contained apartments, offer outstanding four star luxury accommodation - with one, two, three or four bedroom options - all with superb lake views.